Olive oil is probably one of the first moisturizers ever used, but it's one of the only ones of those indigenous solutions to have made the leap to modern formulations. (Do you know anyone using palm oil, whale blubber, bear grease...?) One reason for olive oil's success is the treasure trove of vitamins and minerals and anti-oxidants it contains. 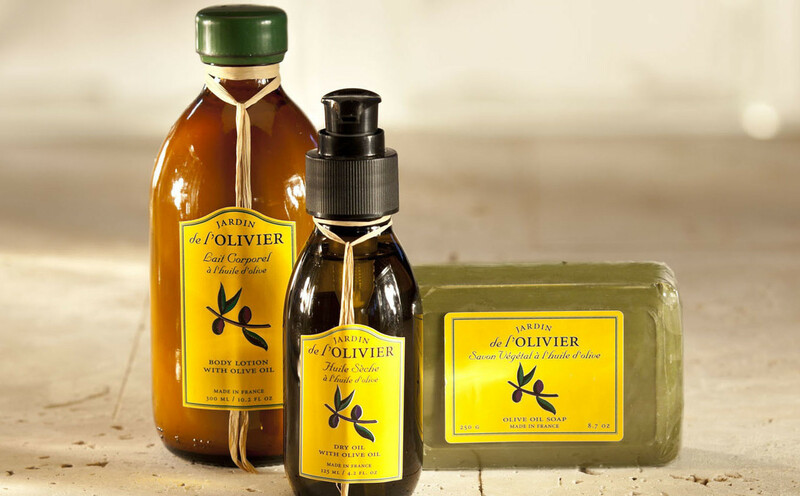 Jardin de l'Olivier has the added attraction of its fresh, delightful fragrance: a combination of lavender, lemon and artemisia.